(Solved) The market perspective of Friedman leaves unresolved a number of issues about the role of business in society. 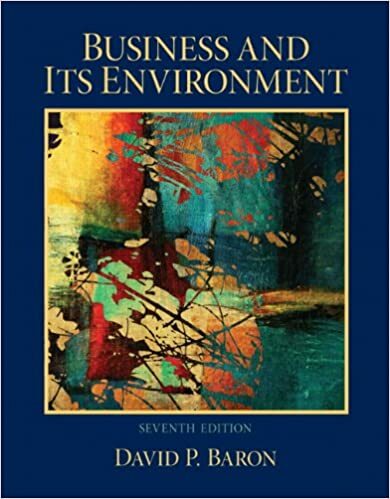 The market perspective of Friedman leaves unresolved a number of issues about the role of business in society. Solved As part of the interview process, any unresolved issues should be _______.